It is almost a yearly event to see long queue lines forming outside local Telcos, a scene of eager enthusiasts getting their hands on the new Apple new handsets. 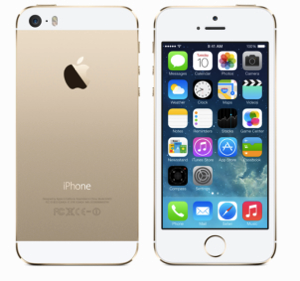 I am among the lucky few to get the new iPhone 5S don in the inaugural Gold. 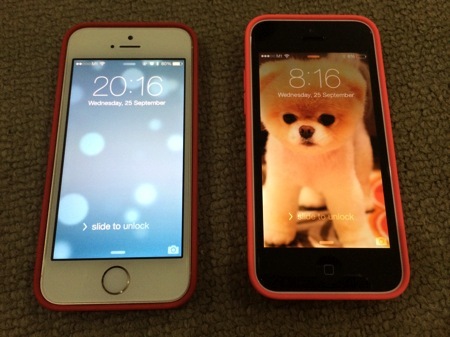 From the exterior, the 5S & 5 are pretty similar – in terms of form factor & weight. The slight differences are the larger flash and the metal rimmed fingerprint scanner home button. 1. the telco contract’s due for renewal. 2. To play the most graphically advanced games. The A7 processor is twice as fast as the already peppy A6 processor found in the iPhone 5. 3. Into low light photography. The iPhone 5S’s iSight camera (rear facing) is slightly larger than the iPhone 5’s, its f-number dropping from f/2.4 to f/2.2 (lower is better), which basically means it’ll outperform the iPhone 5 in low-light situations. It’ll also do auto image stabilization, allowing you to take multiple photos at once and combine the sharpest parts of each. It has a more nuanced flash, and you can access a new burst mode (hold the shutter to snap up to 10 frames per second) or use a SloMo camera app that lets you shoot video at up to 120 frames per second at 720p. Not only it provides additional layer of security, it also allows no frills secured access to your iPhone. This is particularly useful when you need to unlock the iPhone with just a quick touch of the index finger. 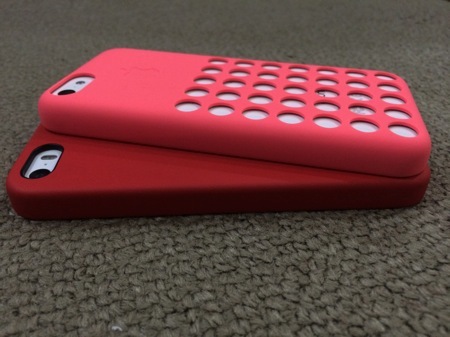 If you are into more vibrant colours, you may wish to consider the new iPhone 5C. I am impressed with the solid built of the phone even though it is in plastic parts. I would guess this will entice a different profile of users with a subsequent opportunity to upgrade & own the mainstream metal unibody iPhone 5S or 6 eventually. 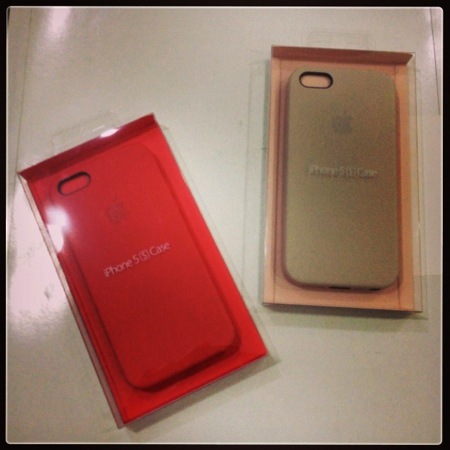 Oh, did I also mention there is accompanying leather case for the new iPhone 5S. 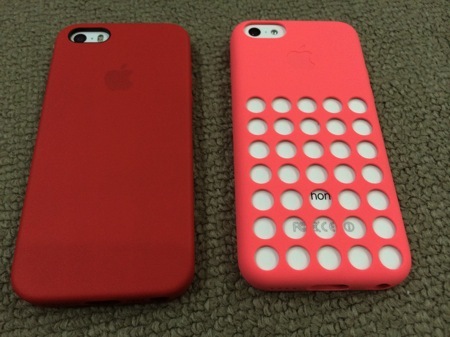 It has been a long while since they have last manufactured their proprietary cases, the last was the iPhone 4 bumpers.